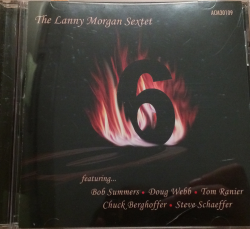 LANNY MORGAN, a wonderful alto saxophonist, truly dug Charlie Parker. He knew and played "Koko" inside our and help found Supersax, a reed section that played Charlie Parker solos converted to ensemble arrangements. WOW!